The Kauai Inn has a rich history from it's opening in 1890 through the present. 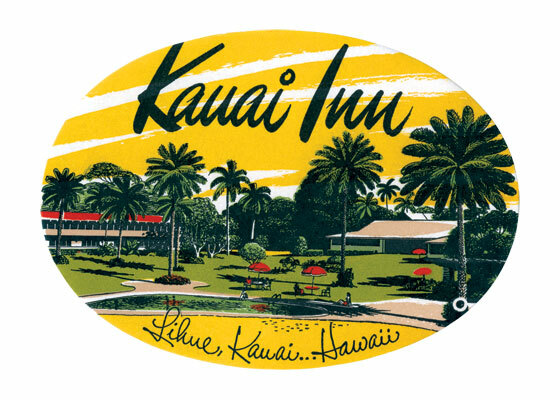 The Kauai Inn has a rich history from it's opening in 1890 through the present. It was originally called the Fairview Hotel, then renamed the Lihue Hotel in 1925 and named the Kauai Inn in the 1930s, John Wayne and the cast of Donovan's Reef used it as their headquarters while filming. Numerous renovations and repairs have keep this historic hotel in good and original condition for the current visitor to enjoy.